New for 2015/6: MA in Climate Change: History, Culture, Society. King’s College London is offering a new multi-disciplinary MA in Climate Change: History, Culture, Society led by Professor Mike Hulme, founding director of the Tyndall Centre for Climate Change Research. [NB. added May 2018: Since I have left KCL this programme is now led by Dr George Adamson]. 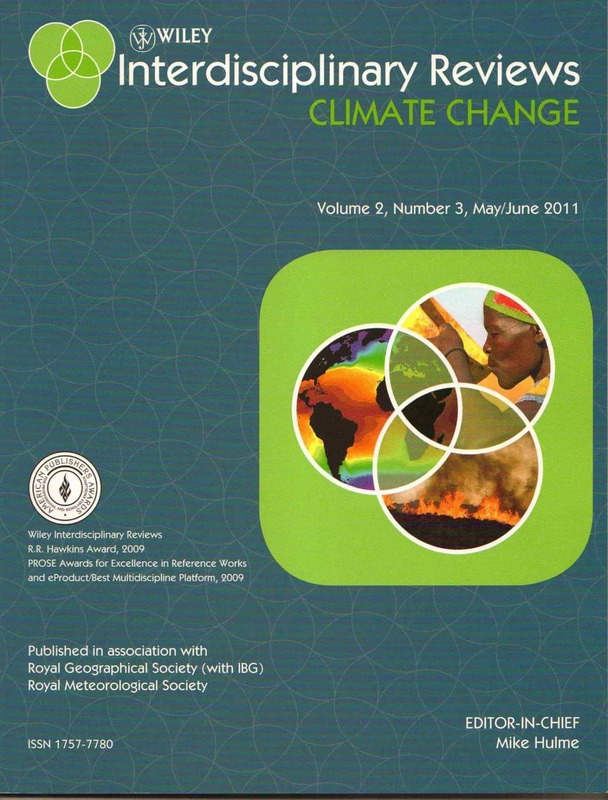 This unique MA Programme provides students with the theories, methods and skills to analyse climate change from different historical, cultural and social perspectives. It will enable you to better understand how people in different settings around the world make sense of climate change and the different ways they respond to it. I discuss here the importance of climate and culture as a field of study.